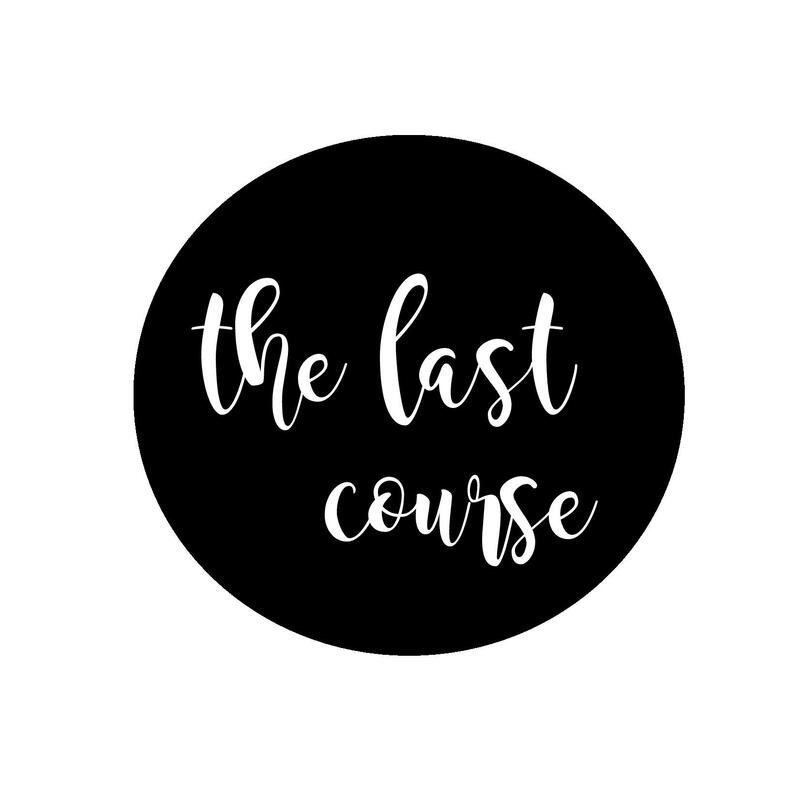 The Last Course is a small home business owned and operated by Jamie Knight in Mandurah, WA. 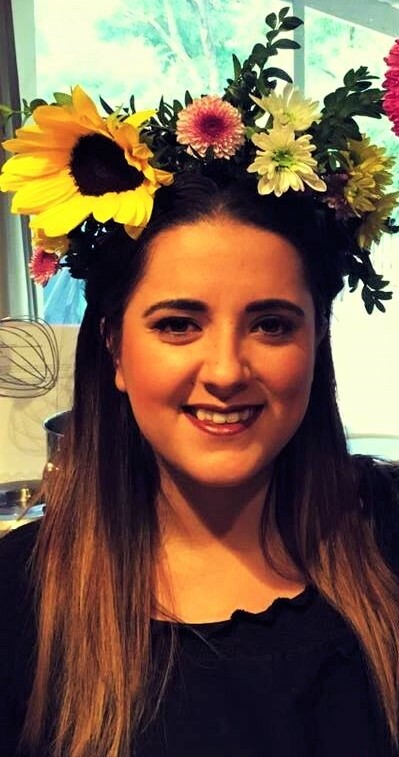 The Last Course was developed with the support of Jamie’s family & friends encouraging her to turn her passion for cakes and desserts into a business. Jamie is self-taught and specialises in buttercream cakes, cupcakes and other sweet treats perfect for dessert buffets or the avid sweet tooth. All of our celebration cakes and cupcakes are priced based on the individual requirements of the cake. It is important to us that our customers are satisfied not just with taste and quality, but value. Don’t hesitate to discuss your budget requirements with us, there is always a cake that will meet your needs.